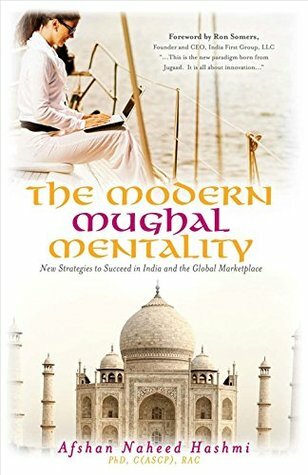 Once my book The Modern Mughal Mentality will be launched then I will launch this blog where my readers and fans can interact with me. Also I will be talking about the strategies and concepts taught in the book. So my readers and fans if you have any questions please contact your loving author.